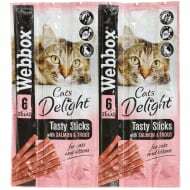 Our cat food offers include a wide range of wet and dry cat food and cat treats to keep your kitten or adult cat healthy and strong. 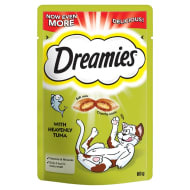 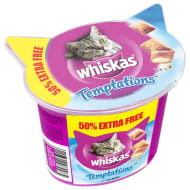 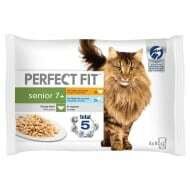 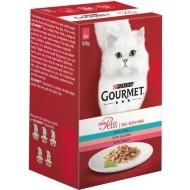 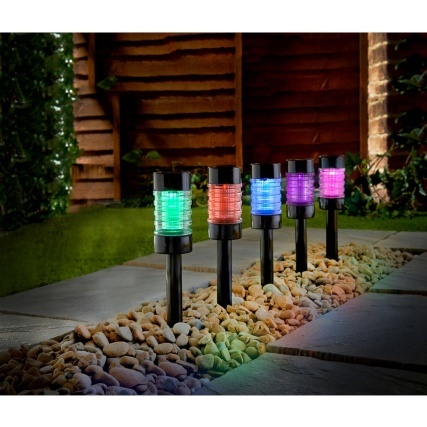 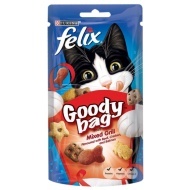 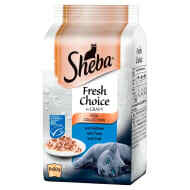 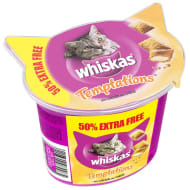 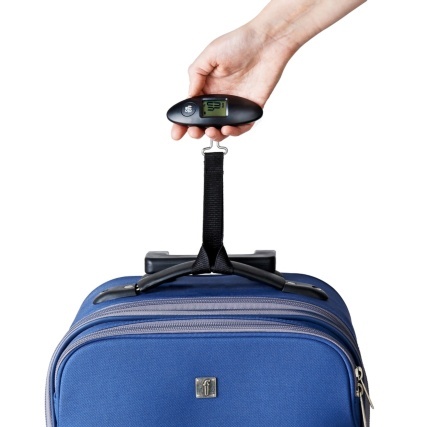 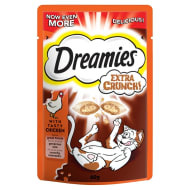 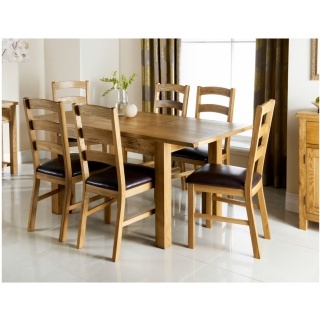 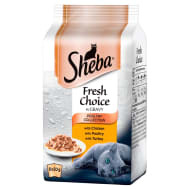 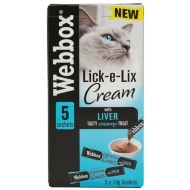 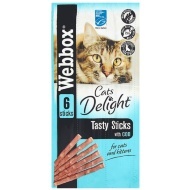 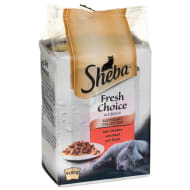 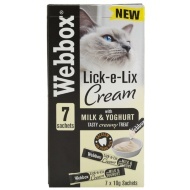 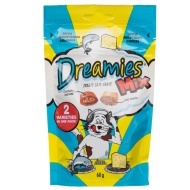 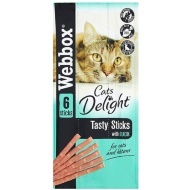 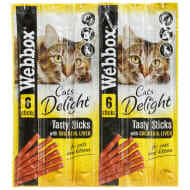 Find the biggest brands such as Whiskas, Sheba, Felix, Purina and Dreamies. 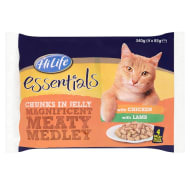 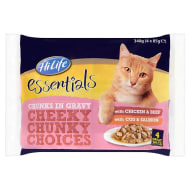 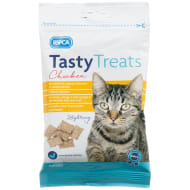 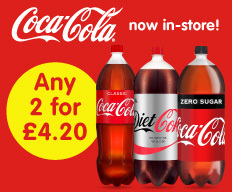 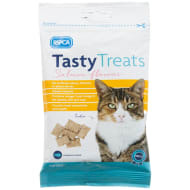 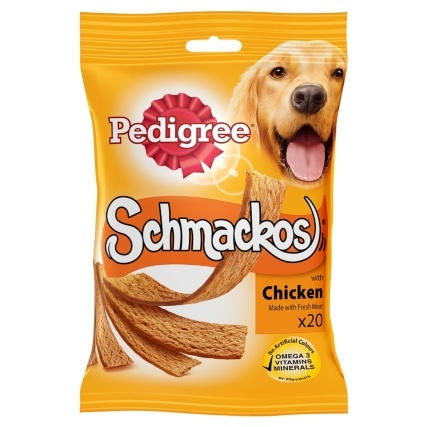 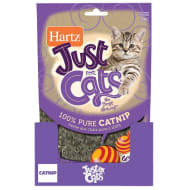 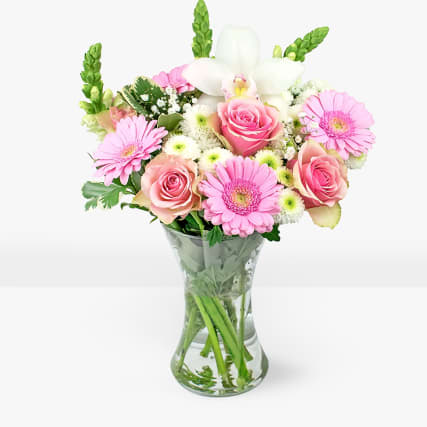 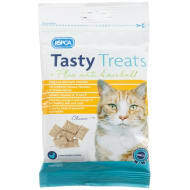 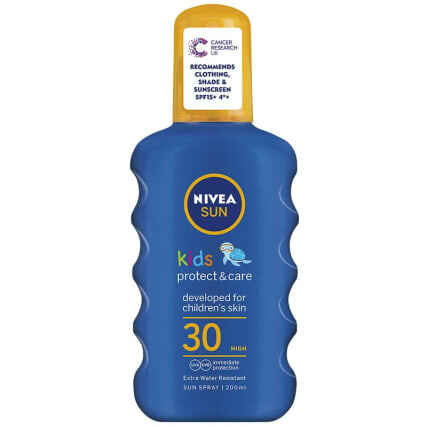 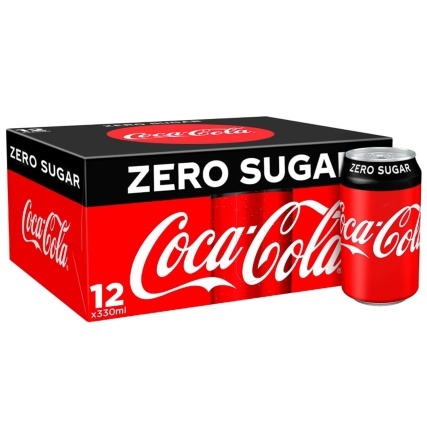 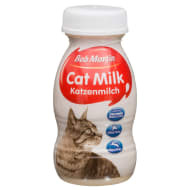 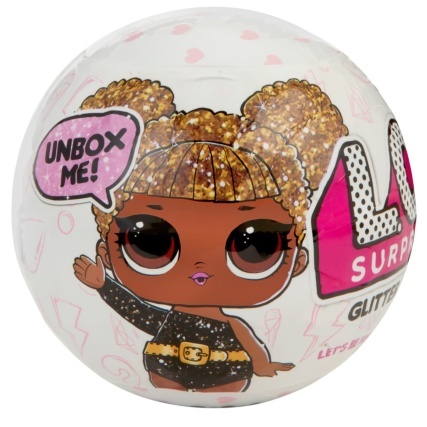 You can also pick up specialist items such as kitten food, cat milk, anti-hairball treats, and even an easter egg for cats if you really want to spoil your favourite feline.